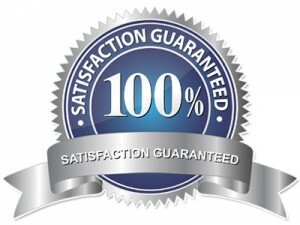 Just as good fences make good neighbors, so the good contracts make satisfied customers. Usually, we use a contract agreed by the Federation of Masters Builders (FMB). This contract, in addition to being written in a plain English, a section explaining the terms of the contract and many other attributes that make it particularly good, has a section that clearly states the rights and conditions for guarantee to the works. In addition to a guarantee that backs all of the work we do in your property, you can feel comfortable knowing that Smart Services 4 All, along with the individual tradesmen are fully insured.